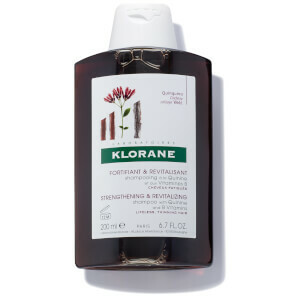 With a passion for plants and nature, Klorane was founded more than fifty years ago with 3 core values reflected throughout – authenticity, simplicity and safety. 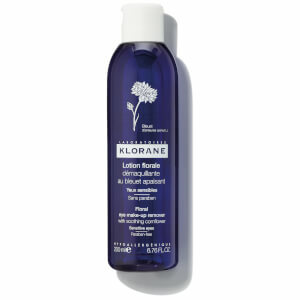 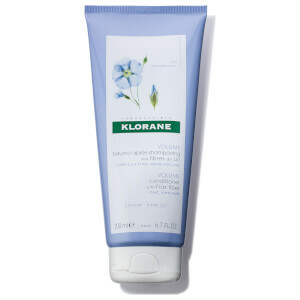 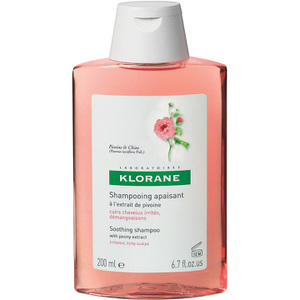 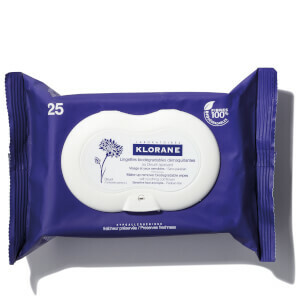 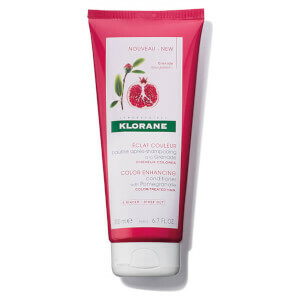 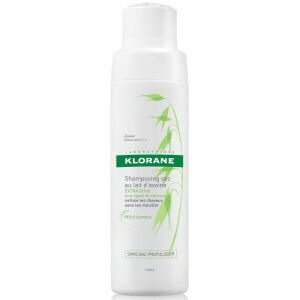 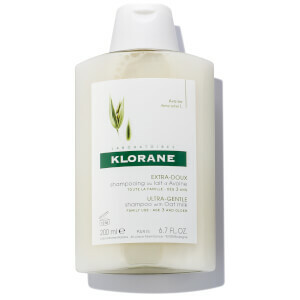 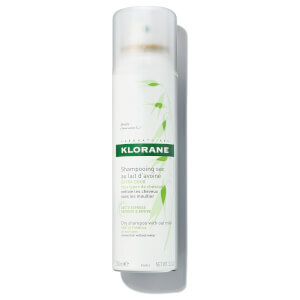 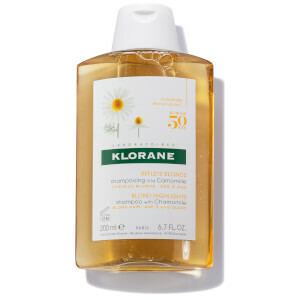 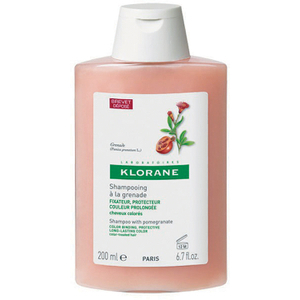 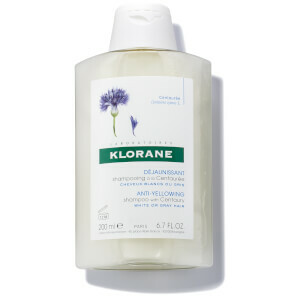 In line with their philosophy of preserving and respecting nature, Klorane fuse nature’s best botanical elements, alongside the expertise of parent company Pierre Fabre. 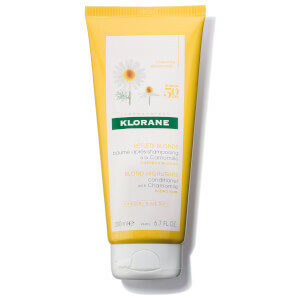 Specialising in hair care & face care, the brand continually strive to further understand the hair and skin, whilst focussing on the benefits that natural ingredients can provide. 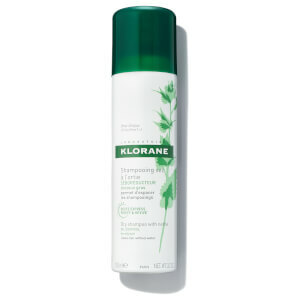 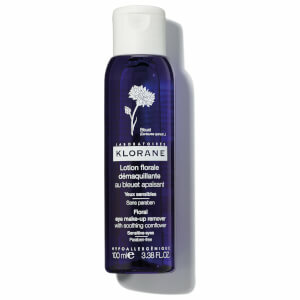 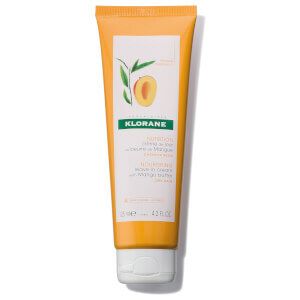 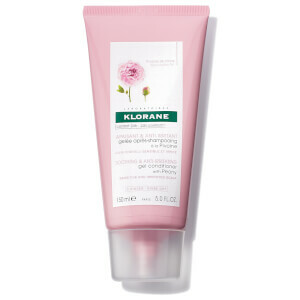 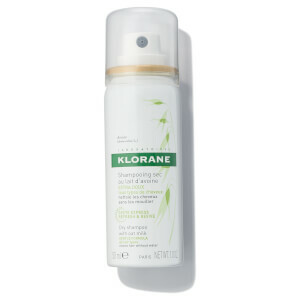 Discover Klorance, now available at Beauty Expert.